Quality Best Fence > Latest News > Uncategorized > Decorate your home outdoors for Independence Day! 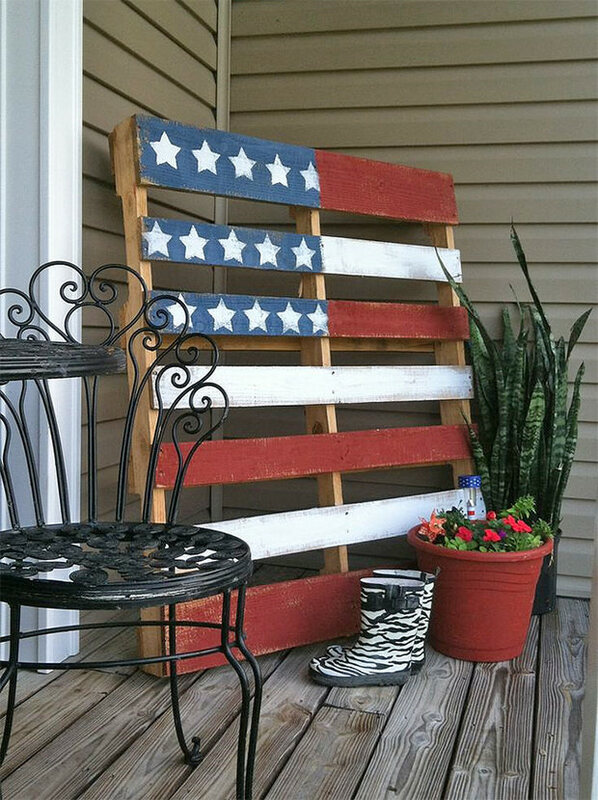 Decorate your home outdoors for Independence Day! 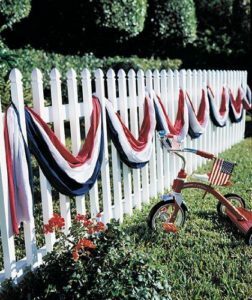 The 4th of July is almost here and we love to celebrate as much as you, that’s why we have decided to share our expertise as one of the leading Westchester fence contractor and give you a top pick of our favorite decorations for your home outdoors on Independence Day. On this date we spend most of our time between the grill and our loved ones and we try to make our outdoors as inviting and good-looking as possible. 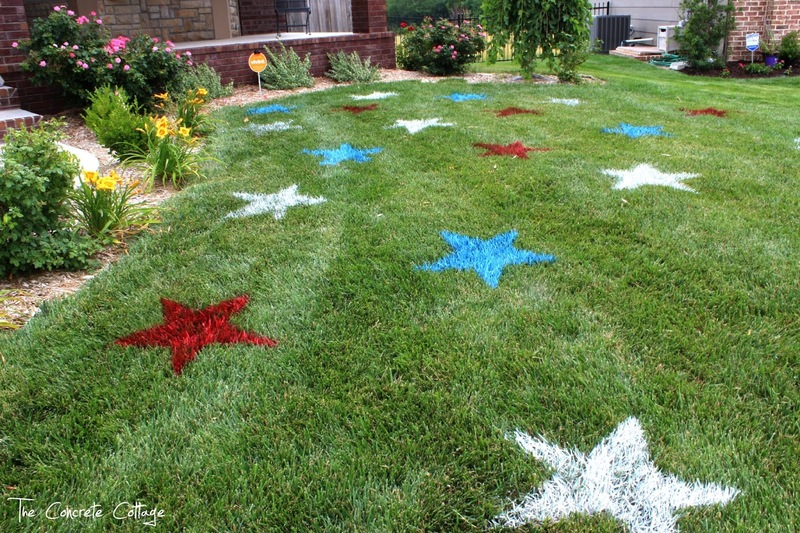 Our red white and blue looks great on the lawn and it’s super easy to achieve. Make some cardboard stencils with stars cut out in different sizes. 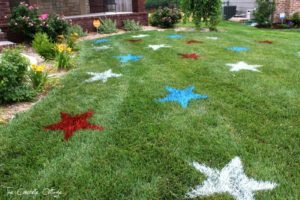 Go to a home improvement store and buy cans of red, white and blue marking spray, the one is used in constructions is the best and it won’t kill your grass; although is permanent and the only way to get rid of it is mowing the lawn. Once you have the materials, start painting, The Concrete Cottage got very sweet results and they have a more detailed tutorial on how to make this properly. Nothing is more quintessentially American than a white picket fence. Except adding the Old Glory colors to it on a special occasion like our Independence Day. Ribbons, fabric, flowers or even paper decorations work beautifully on a perfectly installed and good quality white picket fence. 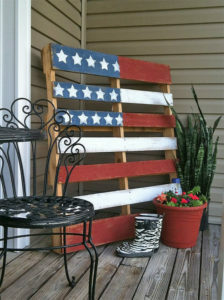 This is probably the easiest thing ever, just take an old shipping pallet and paint it with the red and white stripes, adding a blue square with stars to the upper left corner. You can put nails or hooks in it, or simply leave it plain. Either way, it is very useful for hanging stuff and it’s a great decoration for the holidays! 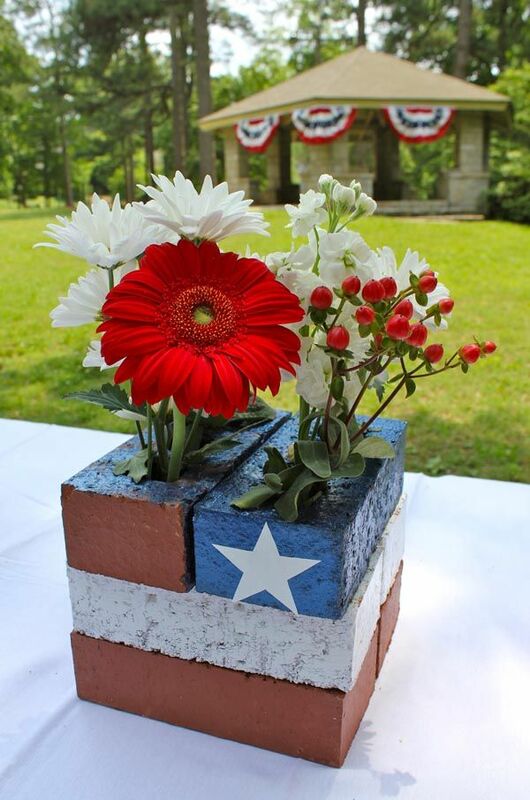 Grab brush and paint, stack some bricks on top of each other and paint them red, white and blue. Add a few stars and decorate with flowers. This is an affordable and beautiful idea for decorating your tables on the 4th of July barbeque. 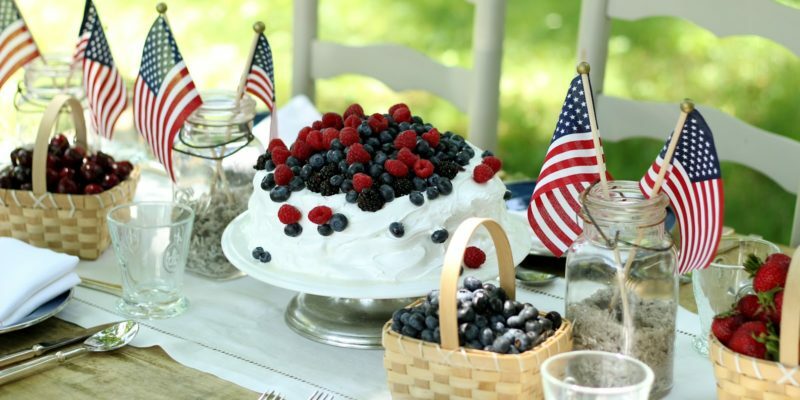 Another great idea to decorate your tables is buying thick white candles and decorating them with red and blue stars. Or make a few patriotic mason jars where you can put your candles to light up at night.